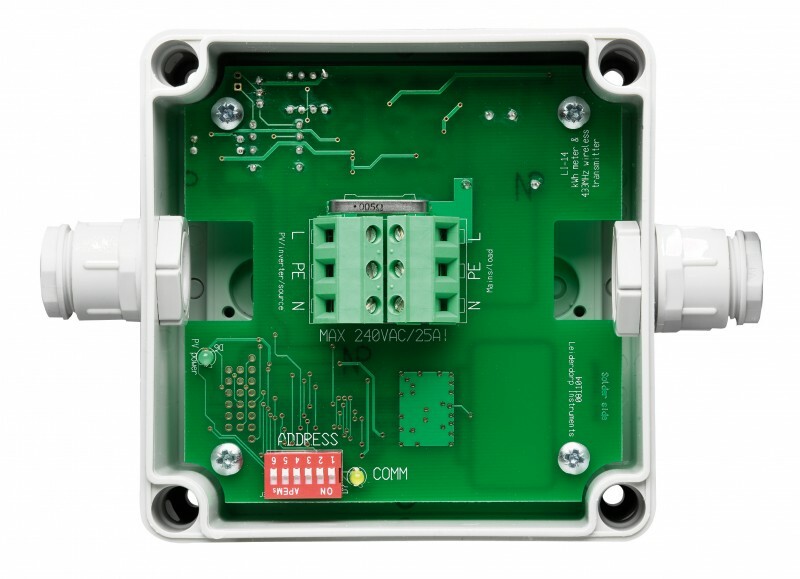 This user-friendly display will involve the whole family in sustainable energy and electricity saving in a simple way. How much power is generated and what is the total output? And what are the environmental benefits? The SunWatch 25 gives a clear answer to these questions without confronting you with any complicated settings, and consists of a sensor and a wireless display. 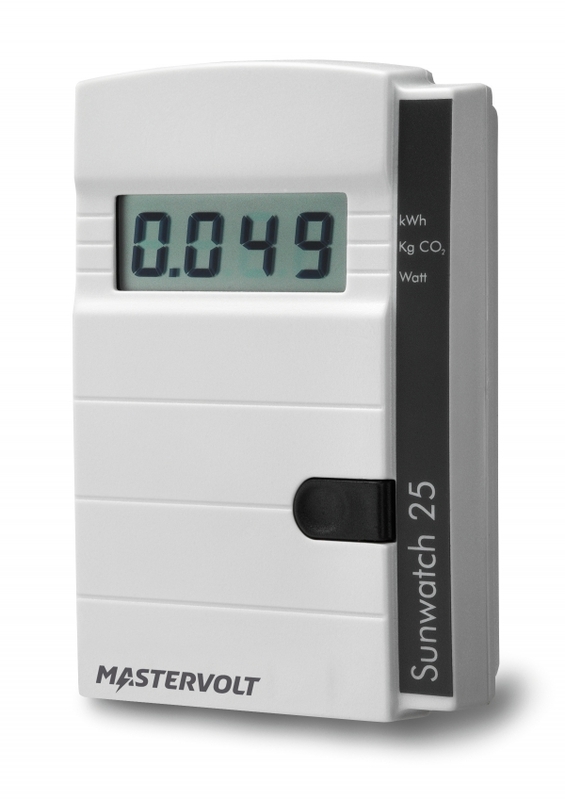 The plug & play display gives information about the current output in watt, the total output in kWh and the CO2 savings provided by your system. 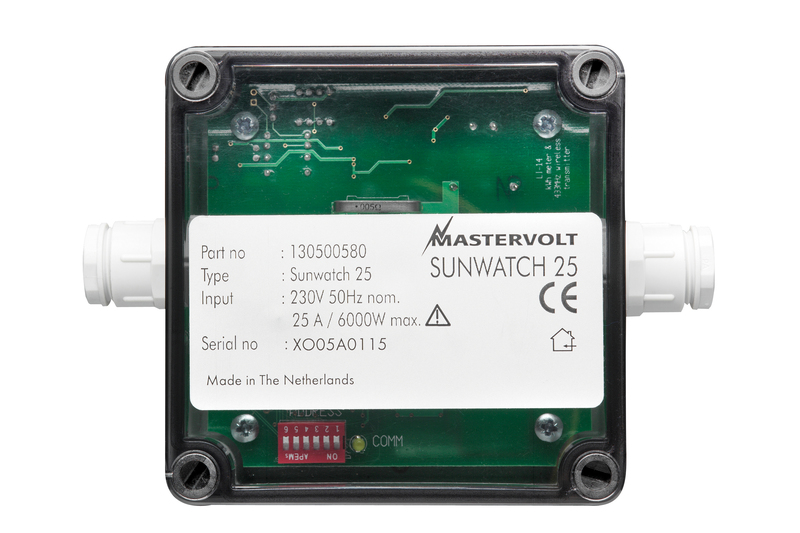 The SunWatch 25 is suitable for systems of up to 5 kWac. Product code: 130500580 This product is no longer available.